Tie the perfect knot! Using the camera of your computer! 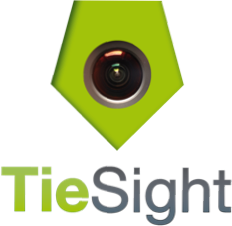 Using the camera of your computer, TieSight makes it really easy to tie a tie! Just select the knot you want to tie and bring yourself into the right position in front of your computer screen. 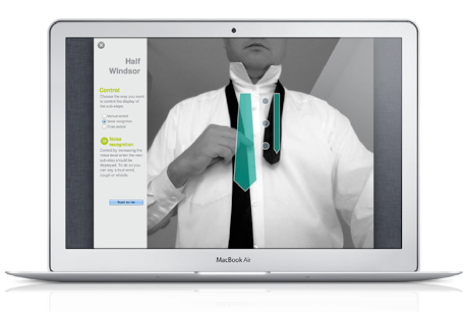 TieSight will show you step by step how to tie the perfect knot. 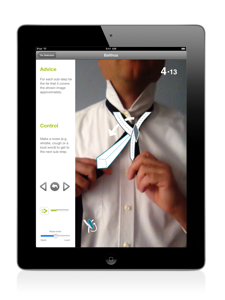 All you have to do is follow the instructions which TieSight will give you.